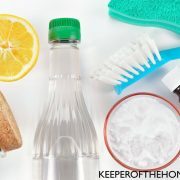 I am frequently asked how I make my mixes and magic “potions” that I use all the time for my kids, myself, and even my dog. 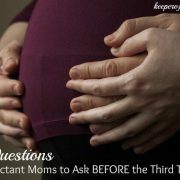 What people are referring to are the essential oil roller bottles that are so often in my purse, in my kids’ backpacks, and all over the bottom of my bags. They’re gifts, they’re therapy, they’re indispensable in my life! 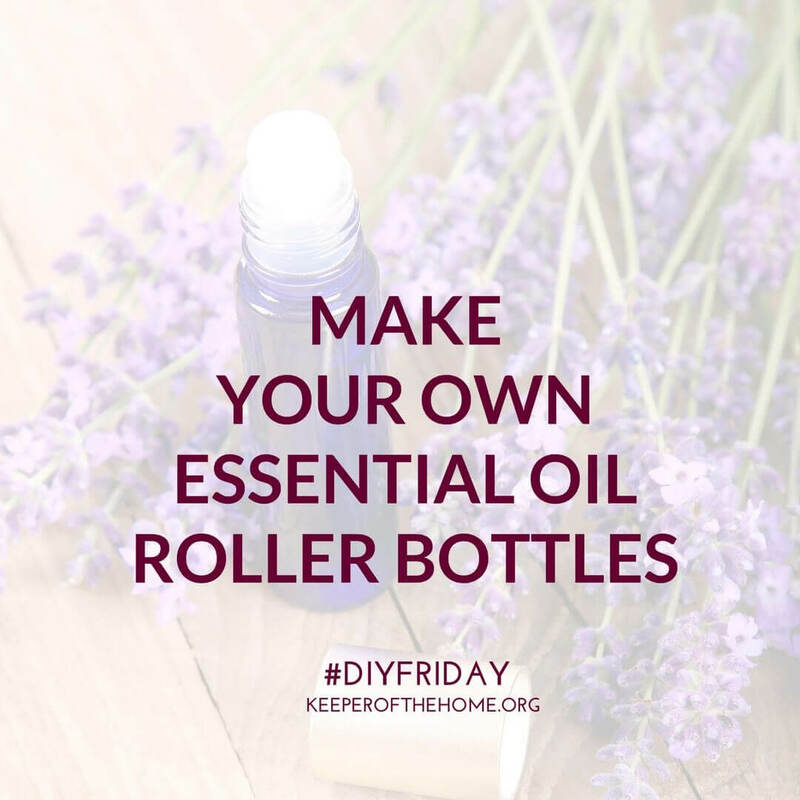 How do you make essential oil roller bottles? There are so many recipes out there. You can find great blends to make for yourself by looking in any number of places, or you can devise your own by considering the impact you want and the properties of the oils. 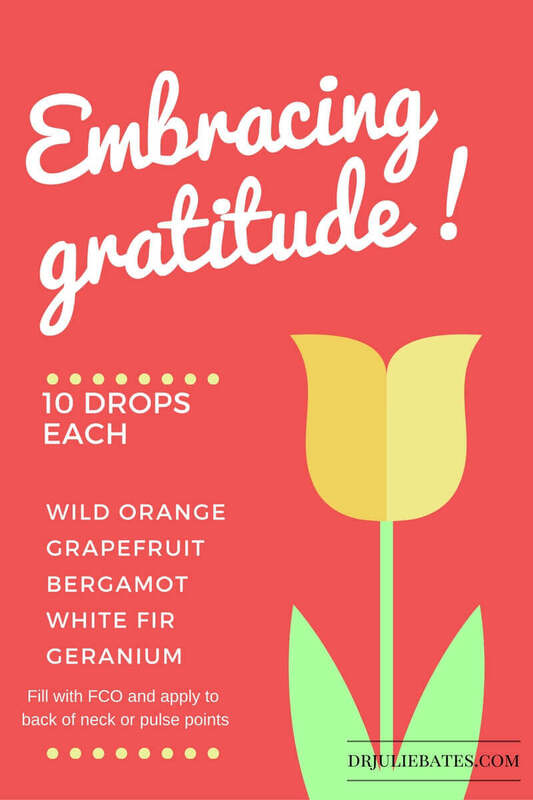 Though I have quite a few blends that I share regularly, this is my current favorite, “Embracing Gratitude.” I am making this mix for my loyal customers as a thank you and I hope they enjoy the feelings of peace and enjoyment it can bring. 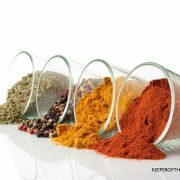 My trick with the mixes is I always use 10 drops per oil in my blend. That is mostly for ease of mixing. When I do it this way, I never forget the recipe or have to look it up after I have made it the first time. If you were using the blend on small children or people with sensitive skin, you would probably lower the number of drops, but 10 drops just keeps it simple for me. Wild Orange: Inspires abundance, creativity, and a positive mood. Grapefruit: Teaches true respect and appreciation for one’s physical body. Bergamot: Opens the soul up to hope and offers courage to share inner feelings. White Fir: Teaches each generation to look for the gifts they have to offer and opportunities for new beginnings. Geranium: Encourages emotional honesty, love, and forgiveness. Final tip: Never forget to label! 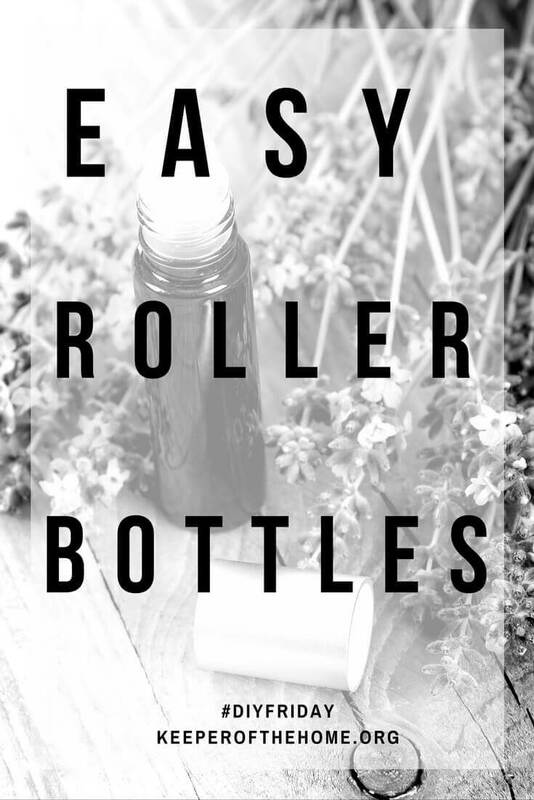 Make sure you label your roller bottle with the oils that are in the blend. 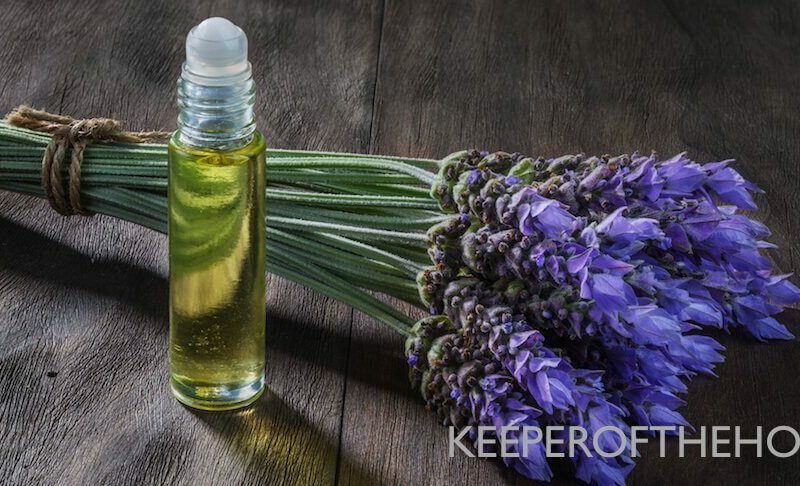 Otherwise, you may find yourself ready to refill it and sniffing the bottle, hoping you can tell what oils you used! I love to make fancy labels, but in all honesty, I rarely have time for that! Sometimes I buy labels, but most of the time I use my label maker, the cap stickers that came with my kit, and clear packing tape! Works great! 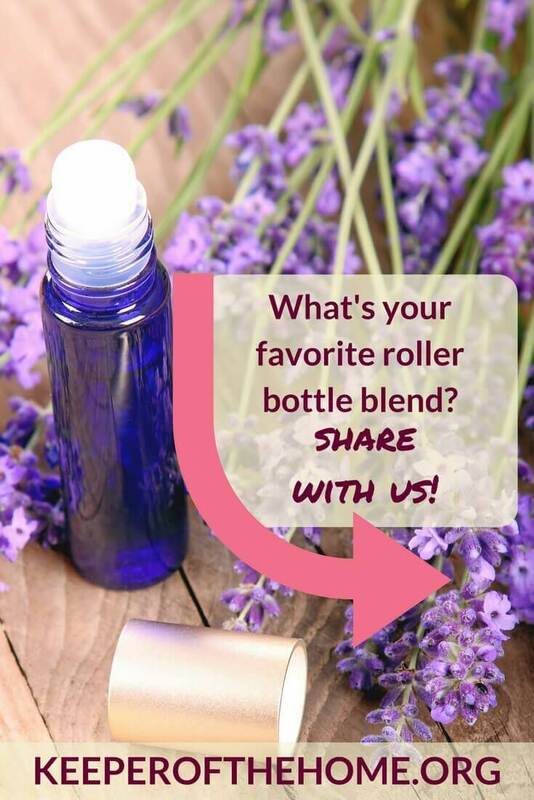 What are your favorite essential oils or blends to use in roller bottles? ***If you would like a copy of my newest ebook with some great Back-to-School recipes, click here. 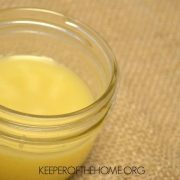 Follow me on Facebook for weekly recipes and tricks, and watch for more videos here at Keeper of the Home. Disclaimer: Although all Keeper of the Home contributors are passionate about nutrition, natural living and alternative health issues, we are not certified nutritionists, medical doctors, or practitioners of any kind. We are not licensed to counsel anyone in medical matters, nor may we be held responsible for any course of action that you choose in regards to your own health or that of your family. 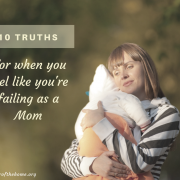 Please remember that what we are sharing is the result of our own experiences and years of study, but may not necessarily be the right course of action for you. We are advocates of becoming informed, knowledgeable and responsible for one’s own health, but our desire is not to be an authority on any matters of health for you, nor would we presume to have sufficient knowledge to do so. Our hope is that what we share may encourage you and start you on the road to doing your own research, and seeking out the opinions of professionals or others that you trust. Need Energy? Trust the Beauty of Solitude! 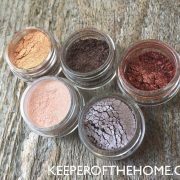 My favorite multipurpose roller ball recipe is 15 drops lavender and 15 drops tea tree and FCO to the top. I keep this one in my purse at all times and my girls ask for their “Boo-Boo Blend” whenever they get hurt. I also use it on dry skin, and in a pinch, on my own lips.